While developing a website or blog in WordPress with Custom Post Type’s there may come a time when you do not want to actually display the Single Post. Even if you do not link directly to the Single Post it still exists on the server. 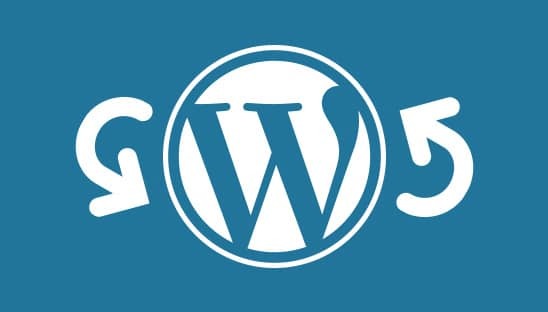 The best work around to avoid anyone accidentally stumbling upon an undesired location of your website is to use a WordPress PHP function to redirect all of your Single Posts from that Custom Post Type to a specific Page. In this tutorial we will teach you how to redirect all Single Posts of a Custom Post Type via a WordPress function. In order to redirect all Single Posts of a Custom Post Type in WordPress, we will need to add a PHP filter to the WordPress functions file. Open your functions.php file then copy and paste the code below, you will need to reference the ‘Items to Note’ below in order to adjust the code to work with your specific Custom Post Type and desired redirect. Change ‘YOUR-CUSTOM-POST-TYPE’ to the name of the Custom Post Type you would like to have redirected. Change ‘YOUR-PAGE-ID’ to the ID of the Page you would like your Custom Post Type’s Single Posts to redirect to. If you followed the instructions correctly all of the Single Posts of your Custom Post Type will now be redirected to your desired location.